We like to start with limestone honing, which is the basic procedure of filing the top limestone surface to unearth fresh, clean, and damage-free limestone from within. We use an array of advanced tools and technologies to make the honing process easier for us and faster plus better for you. 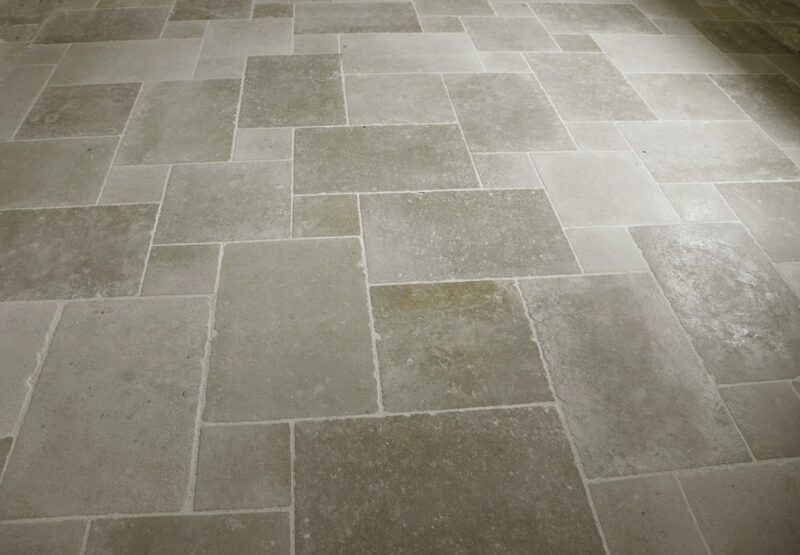 The surface you see after limestone honing is sparkly-clean, like new limestone floor and can be left as is. However, we recommend polishing over the honed limestone for better results. Limestone polishing (after honing) adds addition shine, luxe, and beauty. It also makes the newly-honed limestone surface more durable by acting as a protective barrier. This results in longer life of the shine, allowing you to forget about refurbishing the limestone floor again for the next three to five years. 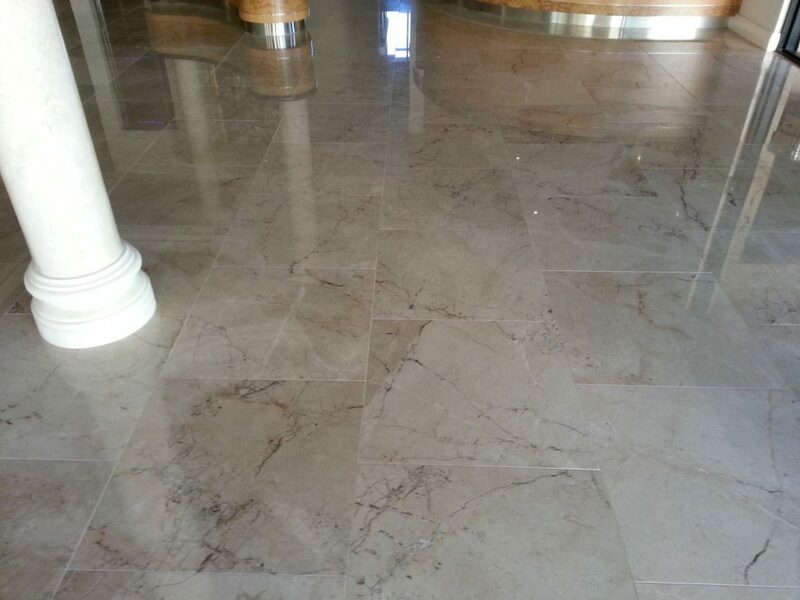 Our experts have the knowledge, skills, experience, and tools to provide you a customized limestone polishing and honing service. We can make your limestone floors or structures gleam like a mirror, glimmer like a semi-transparent surface, or shine like a neatly polished opaque surface. The choice is yours.